II have thought about you so much. many prayers for you and all. You are so good to get away to refresh . I am picturing right where you were sitting at Pokagon. A very restful place. It was just the Doctor ordered. He is Great Physician. So you’ve found that lovely place, too! Brenda, may the God of peace reign in your heart! I love those times to get away and just rest in God’s peace that so overwhelms me. Blessings as you walk through the valley of the shadow of death and remember that He leads you by still waters. Still, cool waters. Nothing refreshes us more than that. Brenda, the glory of the Lord surely surrounds you, even in these heart-stretching, soul-strengthening days of surrender. Your words minister peace to my heart this morning. May you be filled with His ongoing Presence, both today and into all your tomorrows. Prayers for you and for your family. His peace fills, sustains and takes us to new places. I know you know all about that. Your prayers and care are precious. Rest is one of the most blessed things. God ordained a day of rest for His people. He also established a year of rest for His creation. He is serious about rest. 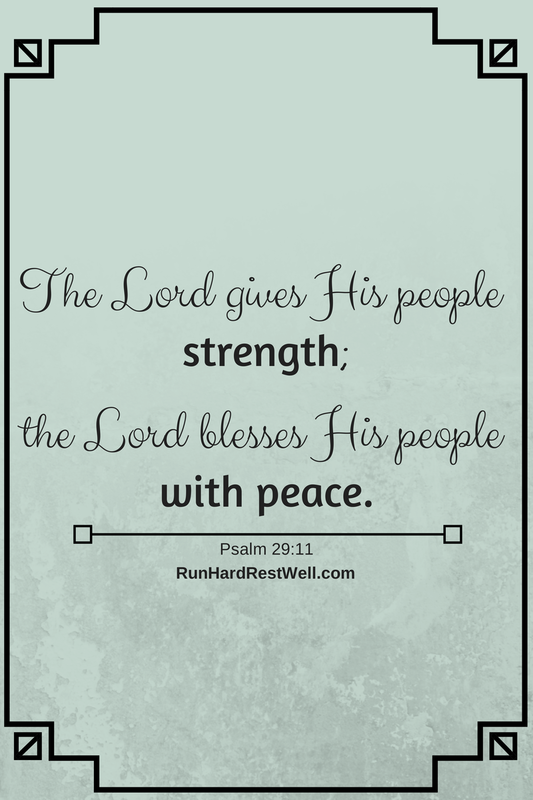 In my life, rest come mostly when I get out of God’s way and let Him work….lead. If I don’t make life depend on me, I have peace. God calls me to trust Him. That’s hard when the world around seems out of control. Trust Him with my life, the lives of my kids and grandkids. Trust Him with salvation. If I trusted more I would find more rest….but my humanness gets in the way. Help me, Jesus! We are in this together. We all get in the way when it comes to the Rest of God. Help us, Lord Jesus. Help us, today. 9 Practice what you have learned and received and heard and seen in me, and model your way of living on it, and the God of peace (of [d]untroubled, undisturbed well-being) will be with you. My Amplified Bible is always close at hand. We are surrounded by a cloud of witnesses that rises up through the centuries. Thank you. Thank you! Rest in Peace, a dear women from our church went home to be with the Lord earlier this week. Her smile is embedded in my heart and heaven has a truly loving spirit within. Caroline was a blessing to all she met. I don’t know Ken’s immediate future, I am praying for him, for his family. I do know both lived a long wonderful life together with the Lord. Praise God for their relationship with God….I’m sure their lives touched many and show true love. Love can only truly be shown through Jesus. What a blessing to live now and forever with Him. How are YOU doing, Erin? I think of you often and whisper a prayer. Sleep close to Jesus tonight. wow. To have smiles embedded within our hearts. What a gift. Lifting up a prayer for Ken as he rests in peace this week…May it be a gift for his entire family as they run this leg of the race. Betty I am doing well, just taking life moment by moment; knowing the Lord is with me at every moment., Thankfully the Lord has blessed with outlets when life takes me for a loop. Funerals send me to keys (type). I wrote this for Caroline. They come in an array of colors, in all sorts of shapes and sizes. They have their own scent, reach for the sun and thirst for water. while others appear annually (the ones we know will come back). The weeds even look good in a field, although sometimes we have to weed out the garden. The best one leave seeds spreading their love across the earth and into our hearts. You too have been in my heart.